urope before WW II underwent enormous social, political and technological change. 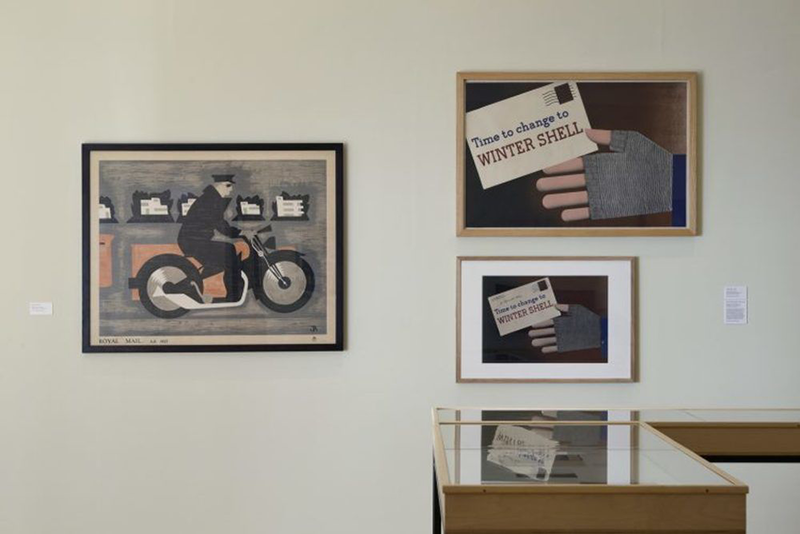 To capture some of these changes through contemporary commercial print, Philip James at the V&A’s National Art Library developed the ‘Jobbing Printing Collection’. 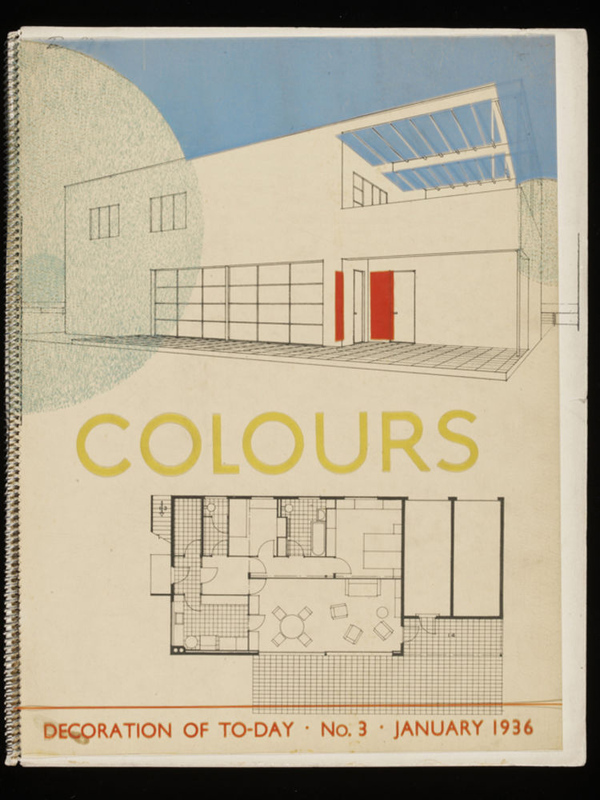 Through his professional network, he requested samples of work from high-profile companies and designers in Europe and North America – including items designed by members of the Bauhaus school, made for shops such as Fortnum & Mason, and companies like Fortnum & Mason. The New Line presents a selection of items from James’s collection, including lifestyle and trade magazines, beauty catalogues, tourism brochures and a packet for stockings. The exhibition takes its title from a German lifestyle magazine (Die Neue Linie) published between 1929-43. Die Neue Linie brought avant-garde design to a mass audience, employing leading practitioners from the Bauhaus including László Moholy-Nagy, alongside contributors such as Walter Gropius and Thomas Mann. In 1938, one of its key contributors, Herbert Bayer, immigrated to America, wanting to escape the Nazi regime and its uncompromising attitude towards experimental artistic approaches. The movement of people and ideas is key to understanding global modernism. Presenting examples from America, mainland Europe and the United Kingdom, this exhibition shows how designers from across the Western world influenced each other in the pre-war period. 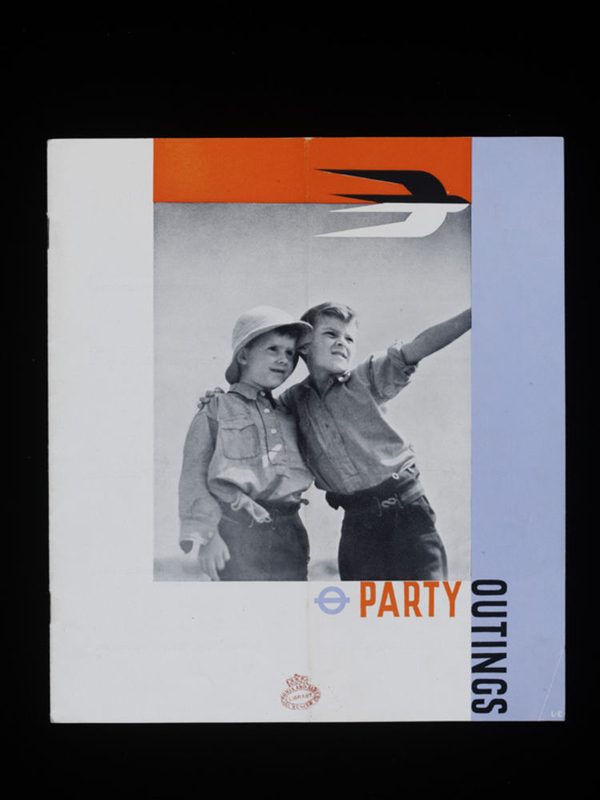 Using categories that include leisure, new technologies, public services and infrastructure, this exhibition demonstrates how design was used to communicate technological advancement, as well its techniques that influenced the design process. 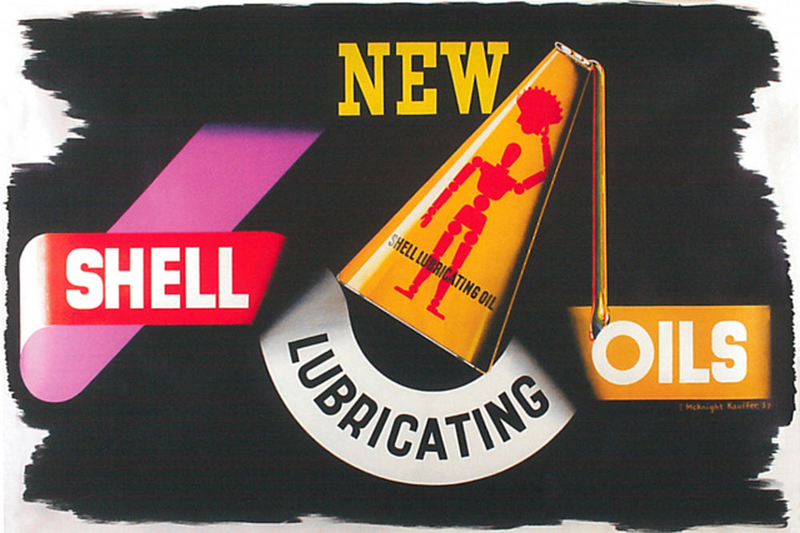 In addition to works from the Jobbing Printing Collection, The New Line includes material from the private collections of Alan Powers, Brian Webb and Paul Rennie. This exhibition is the latest in De La Warr Pavilion’s series of events centered around the relationship between type and image. The V&A’s National Art Library collection was established in the 1930s by curator Philip James. 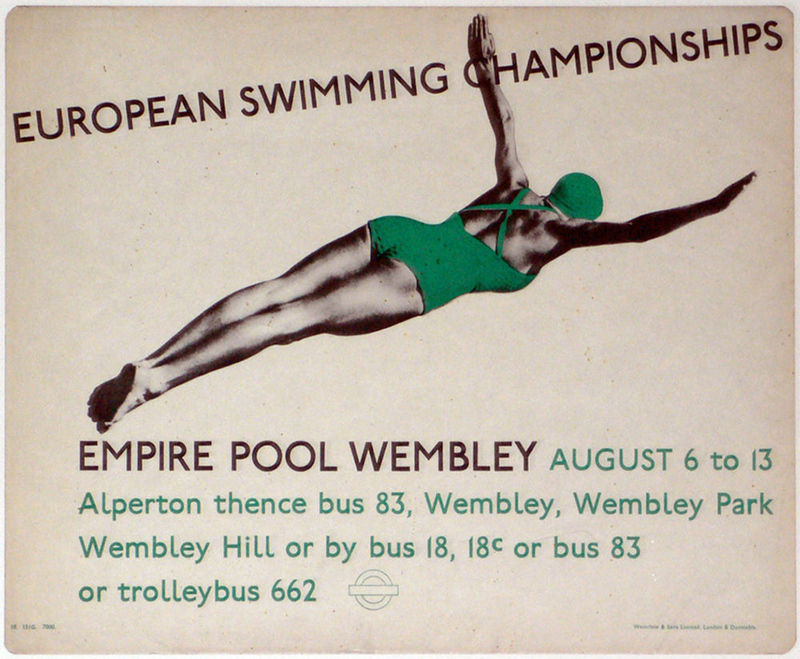 In 1936 it was decided to lay the foundations of a “commercial typography” collection “and to exhibit contemporary specimens from time to time, so that the trend of typographic design, both in this country and abroad, could be appraised by students of industrial art”. The keeper of the Library, Philip James was largely instrumental in acquiring the material. The bulk of the collection consists of examples from the 1930s, especially 1936 - 1939, with a smattering of items from the 1940s. 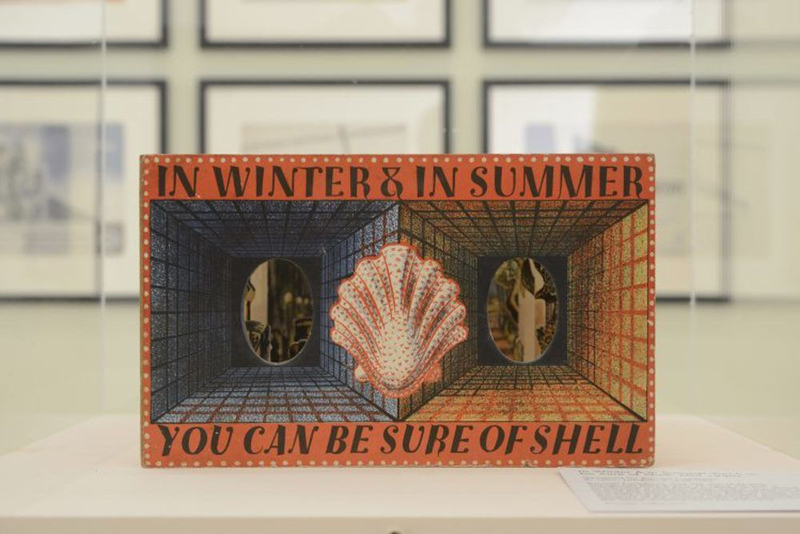 The collection is further supplemented with material from the 1960s, which the Library inherited from the Circulation Department of the Museum after its closure in 1978. As these two groups of material stand as historic collections in their own right, any further examples acquired by the Library have been catalogued individually and not added to this designated ‘closed collection’. Installation shot by Nigel Green. In Winter & In Summer You Can be Sure of Shell Mid 1930s. Designed by Barnett Freedman (b.1901, London; d.1958 UK). Image courtesy Private Collection.